Click here to view our monthly calendar for scheduled events and important dates. St. Luke's offers an exceptional educational journey, one founded on rigorous academic standards, the traditions of the Salesian Charism, and the values that give expression to community, inclusivity, and social justice. Read more. Thank you for considering St. Luke Catholic Elementary School. We invite you to visit and see for yourself why St. Luke’s is the school for your child! Contact us to schedule an appointment. Read more. Palm Sunday marks the beginning of Holy Week, one of the most significant moments of the Church year...Read more. 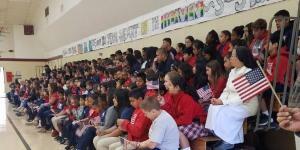 St. Luke Catholic Elementary School is a culturally diverse community of learners united in faith beliefs. Founded in 1961, St. Luke's serves pre-kindergarten through eighth grade. 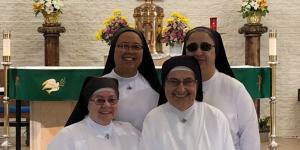 We are blessed with the presence of the Missionary Sisters of Sacro Costato, the Salesians of St. John Bosco, as well as a credentialed lay staff and faculty. 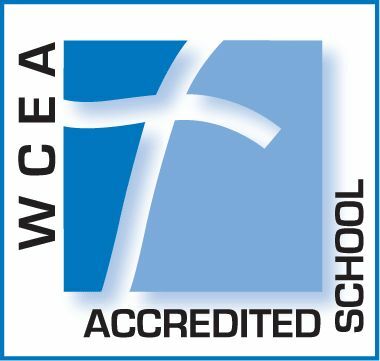 We are accredited by the Western Catholic Education Association (WCEA) and the Western Association of Schools and Colleges (WASC). Please call our office or email us for further information.